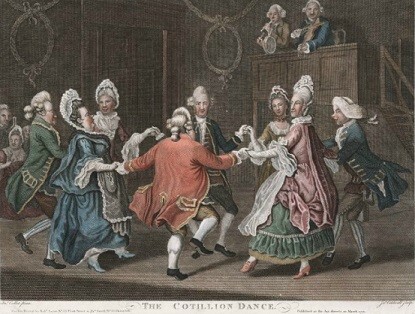 Calling all historical dancers, we hereby invite you to join us at the 2018 Chrononauts' Ball. 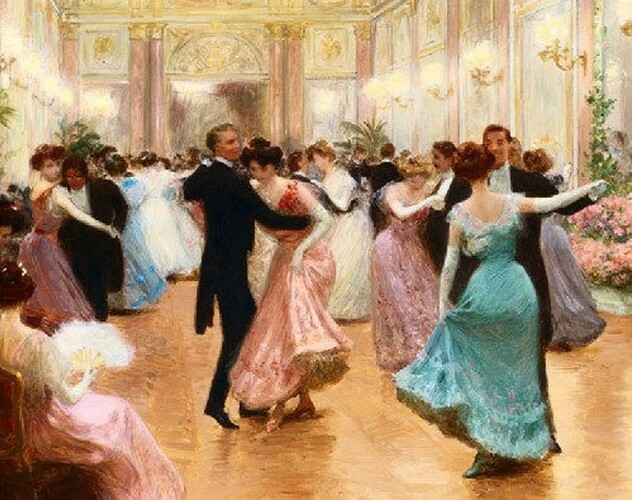 From Renaissance to Victorian, Medieval to Regency and every Era between, the dance list will flit across the centuries, touching on the fashionable society dances of the 15th to 19th centuries. 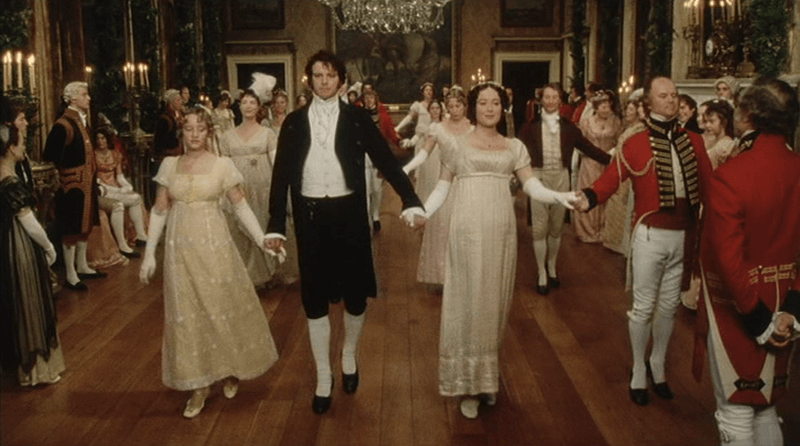 If you would like to experience some of the music and the history that your ancestors would have danced to, or fancy yourself to be a Mr Darcy, or Miss Elizabeth Bennett, we have the dance for you!! Period attire encouraged, but not required. Steampunk very welcome. Dancing will begin promptly at 7:00pm, and conclude no later than 9:30pm. A light supper will be provided later in the evening. 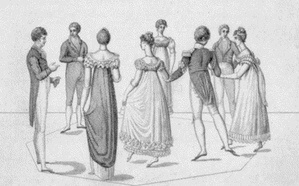 Experience not necessary but we encourage you to join us at our practices every 1st and 3rd Tuesday of the Month at Abberley Park Hall, Christchurch, where the history of the dances is explored and dance skills developed. No partners required. Cost for Practice is $5. Dances cater to all abilities and fitness levels.